Enjoy a flavour of Kent. 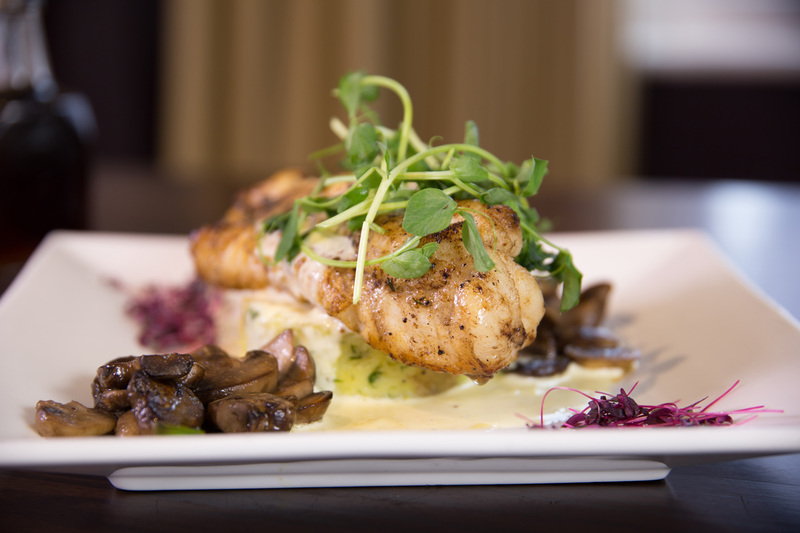 Food lovers will enjoy sampling the Botany Bay Hotel’s delicious bar and restaurant menus. The sea view restaurant offers classic British cuisine with a contemporary twist, and as one might expect from our unique coastal location, seafood is a speciality. Our chefs use only the finest locally sourced, seasonal produce, along with the fresh fruits and vegetables for which the Garden of England is renowned. The bar serves a selection of tasty snacks and traditional pub meals, as well as Shepherd Neame’s renowned Kentish ales, and an excellent selection of wines from independent family vineyards around the world.